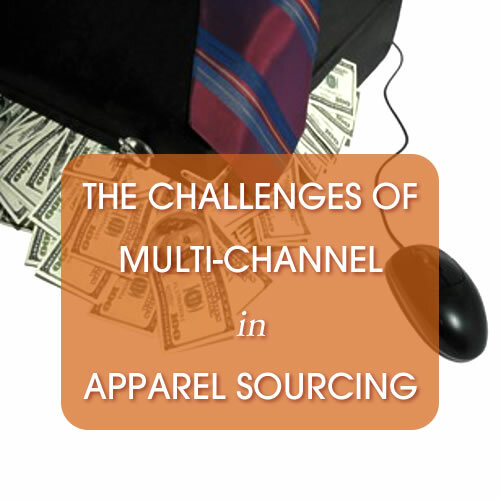 No one can deny that the fashion industry now is operating in a multi-channel world. But when it comes to managing this approach, it seems there is no unanimity of best practice – and often no best practice at all – on the three key issues of multi-channel pricing, sourcing and stock control. Malcolm Newbery unravels some of the complexities. There is on these three issues, no unanimity of best practice, and often no best practice at all.